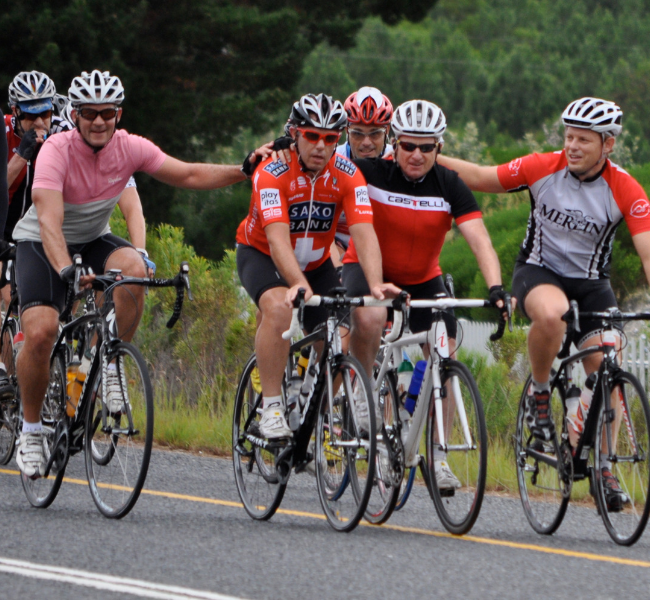 Join us on a series of weekend cycle tours that provide the perfect pre- Coronation Double Century (CDC) training. Read more on what to expect and keep your eyes peeled for more tours in this series coming soon! 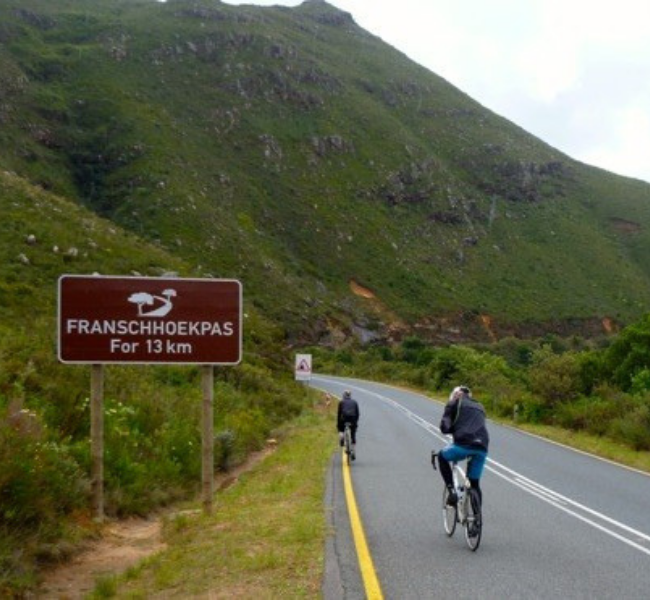 We begin our road bike cycle series on a weekend cycle from Somerset West to Greyton via Hermanus totaling 177 km with a 1968 m ascent. 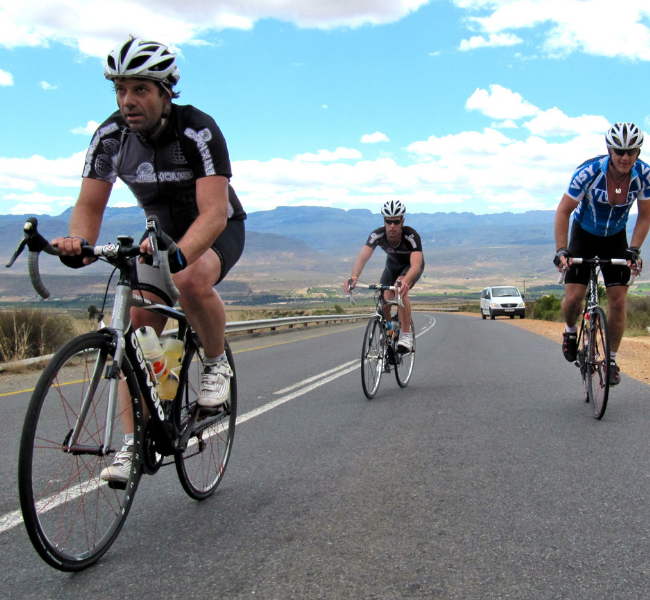 Part two of our cycle series takes us from Stellenbosch to Worcester & back, totaling at 249km/ with a 2452m ascent. More info to follow soon. Part three of our cycle series takes us from Wellington to Tulbagh & back, totaling at 272 km/ with a 2883 m ascent. More info to follow soon. 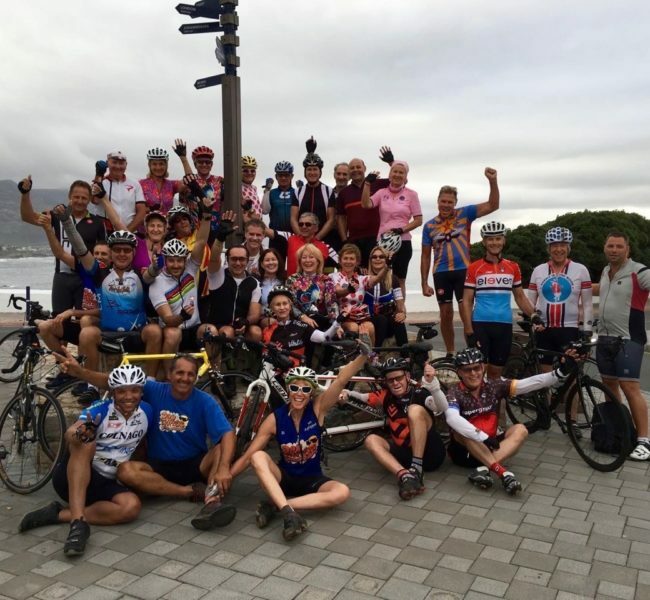 Our final leg of the series sees us cycling from Gordon’s Bay to Stellenbosch via Greyton. The ride totals at 281km/ with a 3604m ascent. More info to follow soon. We can customise a tour specifically for you! Get more information on our customised tours by clicking here. Note! All participants are required to sign a copy of our indemnity form and wear a helmet at all times while cycling. We’ll gladly help you check availability, give you prices and set dates.